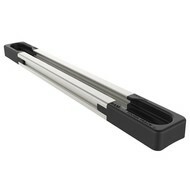 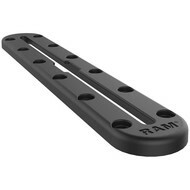 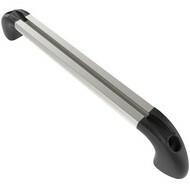 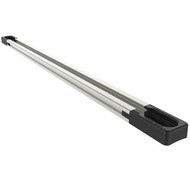 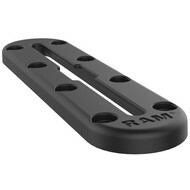 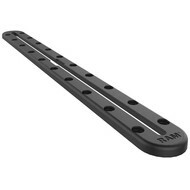 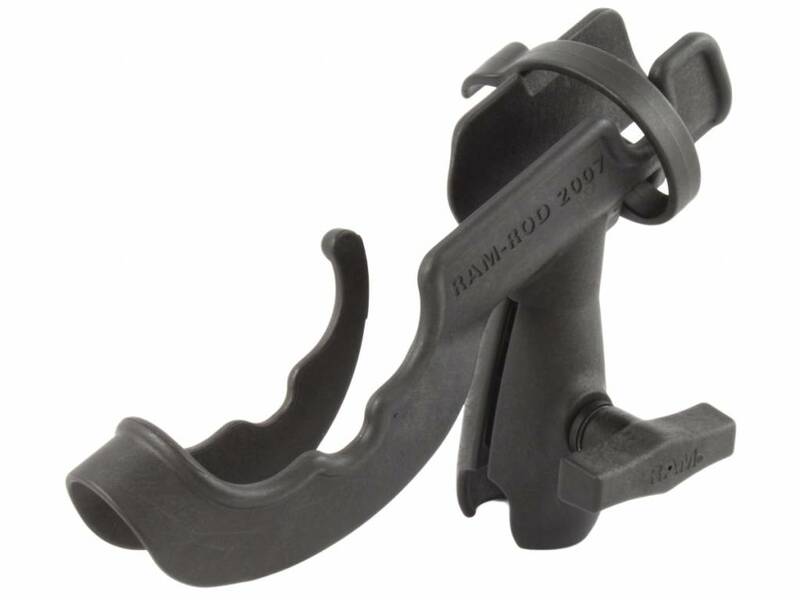 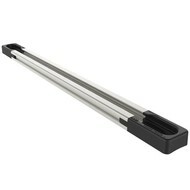 The RAM-ROD® 2007 rod holder is one of the most popular rod holders for the kayak angler due to its simplicity and adjustability. 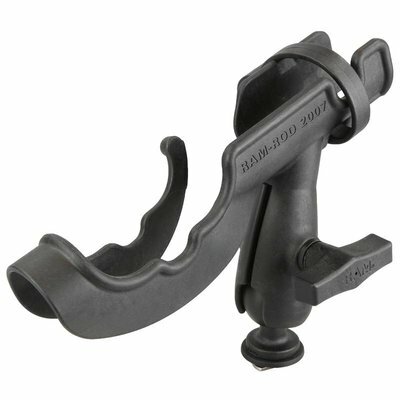 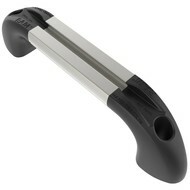 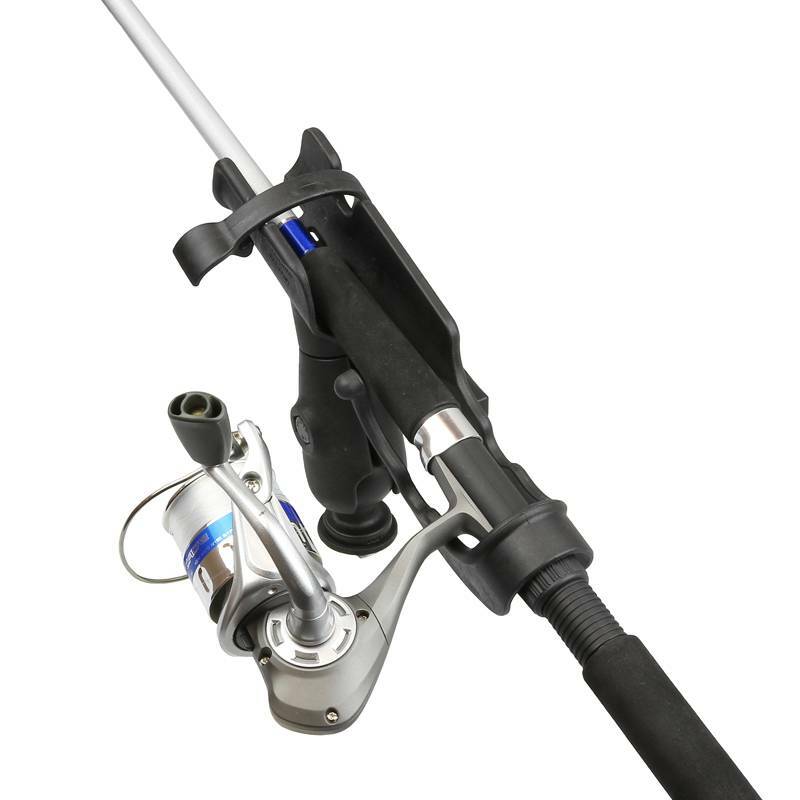 Utilizing the unique ball and socket technology, you can rotate and adjust the rod holder almost infinitely making this rod holder ideal for kayak fishing. 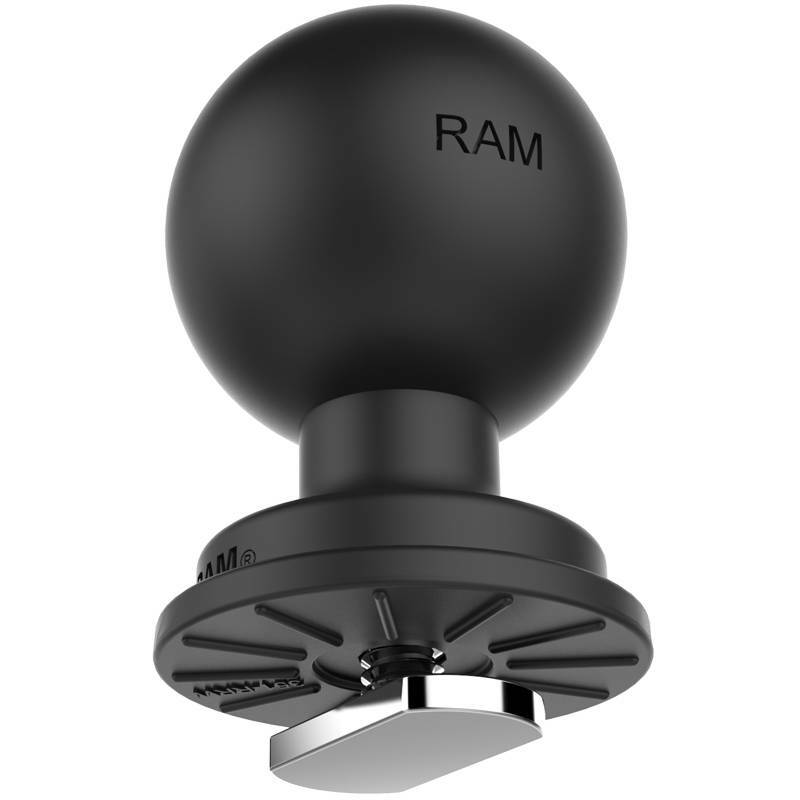 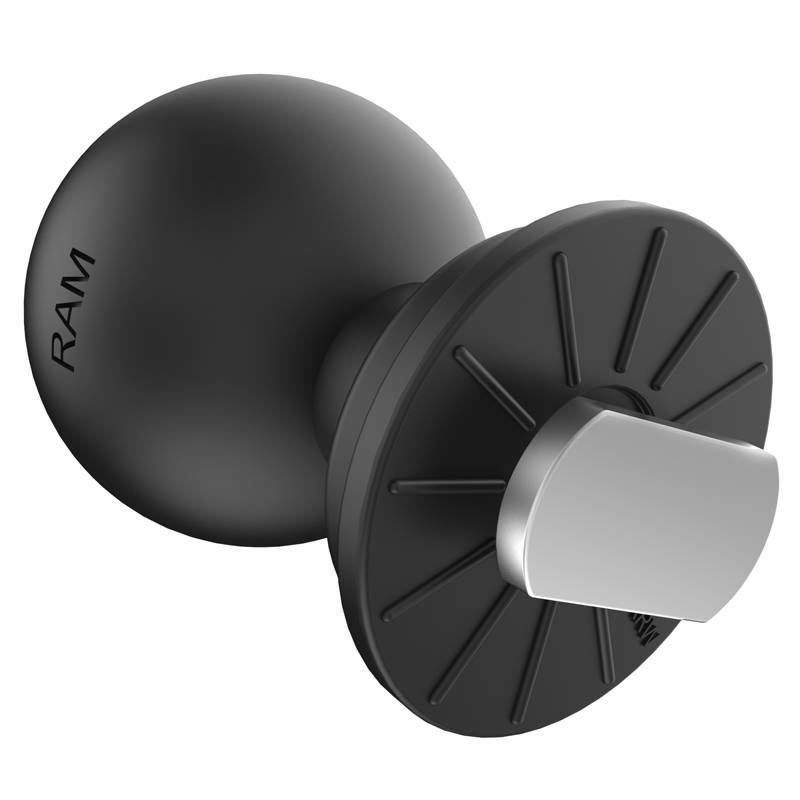 This kit includes a Track Ball™ for connecting to virtually any track system including the RAM Tough-Track™.